'The Great Bank Heist' report revealed how money was looted from VBS, with Shivambu’s brother allegedly receiving over R16 million in gratuitous payments. 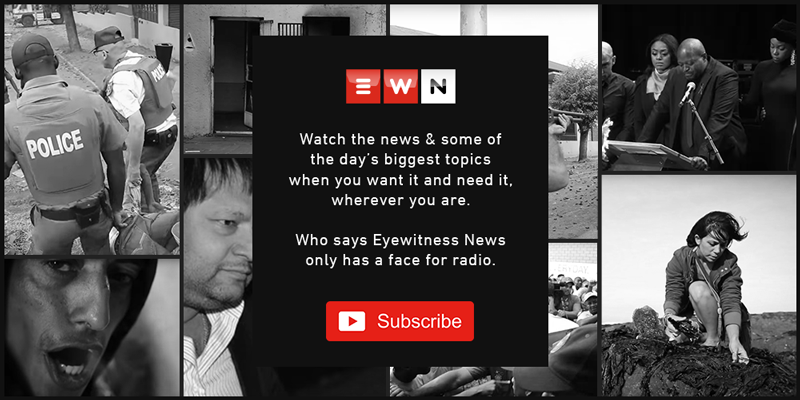 JOHANNESBURG - There are calls for Parliament’s ethics committee to summon witnesses and relevant documents as it prepares to investigate the Economic Freedom Fighters (EFF) deputy president Floyd Shivambu’s possible conflict of interest regarding payments he received from his brother, Brian. The Great Bank Heist report revealed how money was looted from VBS, with Shivambu’s brother allegedly receiving over R16 million in gratuitous payments. It's since been reported that R10 million of that money flowed into Floyd Shivambu's account. The EFF leader has denied this. The DA says that Parliament has agreed to probe Floyd Shivambu’s role in the VBS scandal. The party has called on the ethics committee hearings to be open to the public. She says they are looking forward to the probe. The EFF has since welcomed the DA’s request for the committee to probe Shivambu.